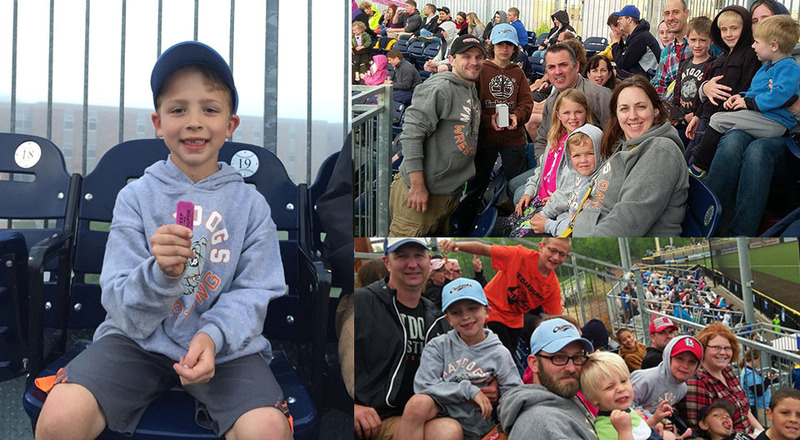 Thanks to all who came out to the Chinooks game. The weather wasn’t great, but it was fun to see everyone that came. Congrats to the Lynch family for winning the raffle for a private session with Max Askren!